HANK BARRY is chair of Sidley’s Emerging Companies and Venture Capital (ECVC) practice and a founder of the firm’s Palo Alto office. Prior to joining Sidley, Hank was a managing director at Hummer Winblad Venture Partners in San Francisco. From 2000 to 2002, he served as CEO and a Board member of Napster, Inc. Hank has advised many prominent technology companies as a lawyer, investor and director, including seven companies in which he was involved from formation through IPO. He represents Amazon.com Inc. and other companies in digital media matters, as well as technology startups and venture capital firms. He recently represented Magna International in a multi-year collaboration with Lyft, North America. Other recent matters include representing Obscura Digital, a creative studio, in its acquisition by The Madison Square Garden Company. Hank is a frequent speaker at industry conferences on topics related to emerging companies and has been a guest lecturer at Stanford’s Program in Law, Science & Technology and the Berkeley Center for Law & Technology. He has testified twice before the U.S. Senate Judiciary Committee with respect to technology and intellectual property policy. 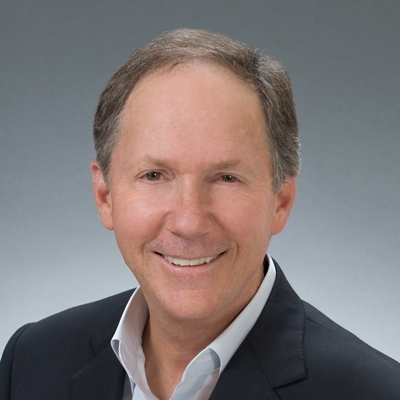 He is consistently recognized as a leading practitioner in his field by various publications including: Who’s Who Legal (2016) in the area of Telecommunications Media & Technology; The Legal 500 US and The Best Lawyers in America, who named him San Jose Lawyer of the Year in 2016 and 2018 for Technology Law. Hank currently serves as Chairman of the Board of Directors of KQED, the Bay Area’s public media service.